Predictive Analytics – Will It Change The Way We Plan? - CFMS. Financial Planning and Reporting. Predictive Analytics – Will It Change The Way We Plan? In this age of big data and high-speed information processing, companies need a business intelligence (BI) solution to help them sift through the mountains of data produced every day. Tesco’s alone handles more than 1 million customer transactions every hour, just imagine how they process this data? To make informed decisions, businesses use predictive analytics solutions to analyse data. To effectively process data, it is important that organisations use the best software programs that will suit their business model. Decisions that affect profitability or loss cannot be made without predictive analytics. So a careful selection process should be followed before choosing a software that will help your business grow. A predictive analytics solution allows the user to embed advanced analytical and predictive capabilities into your companies’ business processes with the agility necessary to operate at the ultra-rapid pace of today’s business. And do it in a simple way, allowing business users to take the lead, without having to depend on an army of experts as necessary with the traditional data-mining and analytics products. Advancements in predictive analytics will have implications beyond business’s technological capabilities. Organisations will meet new challenges in terms of skills, implementation and much more. How can business managers prepare for change? If business intelligence and predictive analytics are to assume a central position in a managers toolbox, a few major hurdles will need to be overcome. Although it is inevitable that predictive analytics solutions will be adopted en masse, the truth is that many executives are stuck in their old ways. 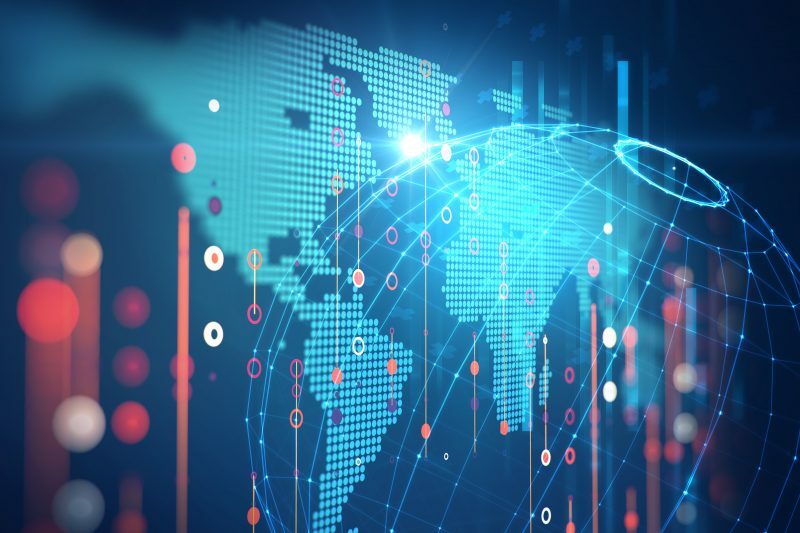 Predictive analytics can help businesses make smarter and faster decisions, but managing data, people, and technology may require some implementation and policy changes. Data is the greatest deterrent in the adoption of predictive analytics solutions within organisations. The quality of your data is a direct reflection on the type of business intelligence solution you adopt. High-quality data will be consistent in any format and will enable executives to make reliable decisions and forecasts. Predictive analytics technology is growing in sophistication, and so must our skill level, but knowledge in the industry is not advancing at the same pace. A Capgemini report discovered that 77% of companies view the lack of skills as the greatest hurdle to overcome for a successful predictive analytics transformation. Given its potential for use in every business function, it is an area that requires more training and expertise. Some companies use a preventive maintenance model to plug the gap caused by a downtime and the only way to identify these fault areas is by using a predictive model. Below are some of the benefits of a predictive and predictive business model. For a preventive maintenance model to be effective, all relevant data must be captured and analysed. Hence a business intelligence and predictive analytics solution must be in place to ensure that the data captured is a true reflection of what the organisation is to expect.